A guide to help you find the tools you need for success at the UO and into the future. Board-certified physicians, nurse practitioners and dentist are prepared to address general medical care needs including illness and injuries, preventive exams, sexual health concerns, mental health issues, dental exams, and specialty care. Call 541-346-2770 to make an appointment. Students may make an appointment in person, but walk-ins are not guaranteed a same-day appointment. A nurse is always available to answer any questions or concerns. The Department of Physical Education and Recreation (PE & Rec) enhances the lives of UO students, faculty and staff by providing physical activity programs and services that promote health, fitness, active recreation and participation in sports. Learn more about the Student Recreation Center and other Wellness resources. Check out a movie from the wide selection of films available at Knight Library. 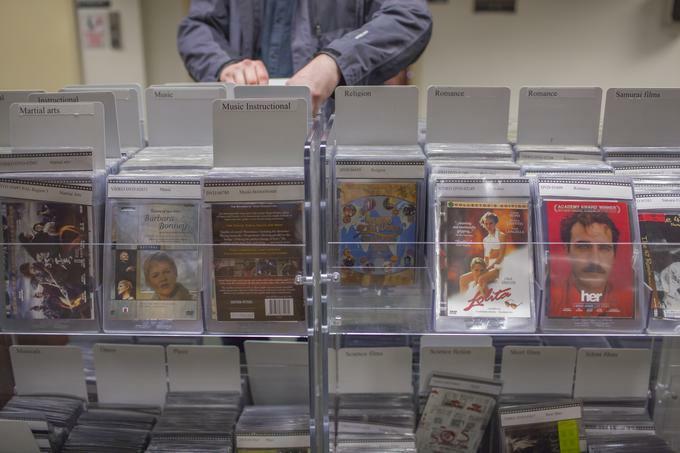 DVDs are located on the 1st floor near the spiral staircase. You can also stream a variety of films through Kanopy, including many of the Criterion Collection films. If you live off-campus, you can access this resource by using VPN Software. More into video games? Take a look at the Video Games Collection at Science Library! Lots of games and accessories for many current and previous generation consoles. The Craft Center is a great place to learn a new activity. They offer a variety of classes and access to the space and materials you'll need. Try something new like ceramics or printmaking. Located in the basement level of the EMU. The Duck Nest wellness center offers a number of programs to help give you a break from everyday stress. Try dropping in for morning yoga, or learn about healthy eating habits. And keep an eye out for therapy dog visits! This book helps students (and their parents and counselors) deal effectively with predictable anxieties associated with college. The authors offer suggestions and techniques, based on extensive research on the treatment of anxiety, to help students cope more effectively with the common sources of anxiety. Monday-Friday 6:00 a.m. - 12:00 a.m.
Saturday/Sunday 10:00 a.m. - 12:00 a.m.